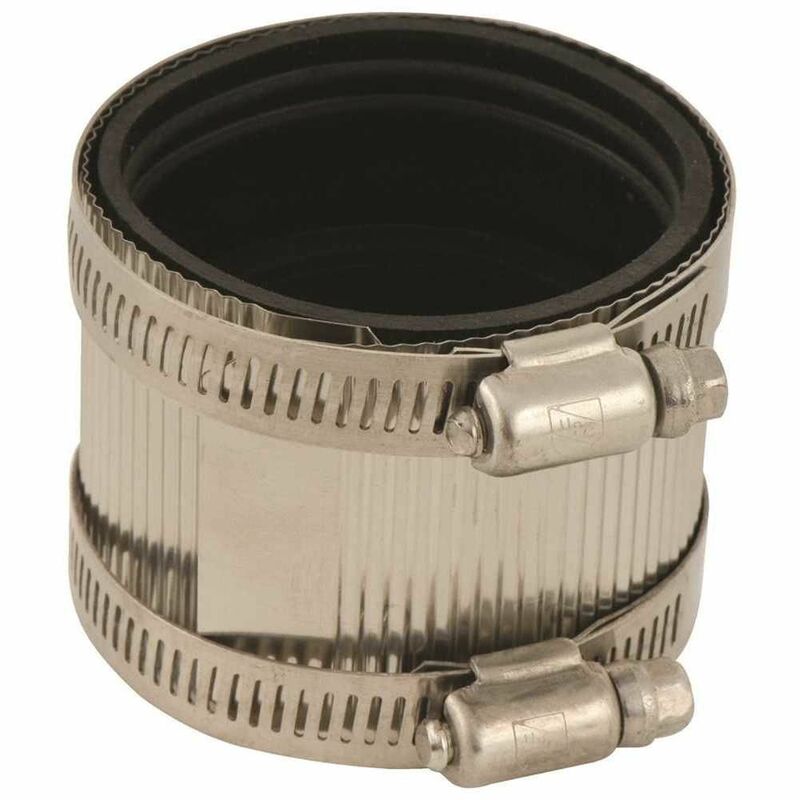 The SharkBite PEX Barb Coupling (10-Pack) is an easy to install, low cost solution to connect PEX Pipe. SharkBite PEX Barb fittings are compatible for potable water distribution and hydronic heating applications. These PEX fittings may be used with the stainless steel clamp system or the copper crimp ring system (both sold separately). The SharkBite PEX Barb fitting range offers a wide variety of Fittings, Manifolds, Valves, clamp rings, crimp rings and tools in various sizes to help complete your next plumbing project. The SharkBite PEX Plastic Barb Coupling (5-Pack) is an easy to install, low cost solution to connect PEX pipe. Advanced Polymer Plastic fittings are a perfect solution for areas where corrosion may affect DZR Brass Fittings. SharkBite PEX Plastic Barb fittings are suited for potable water distribution and hydronic heating applications. These PEX fittings may be used with the stainless steel clamp system or the copper crimp ring system (both sold separately). The SharkBite PEX Barb fitting range offers a wide variety of Fittings, Manifolds, Valves, clamp rings, crimp rings and tools in various sizes to help complete your next plumbing project.